Chelsea manager Antonio Conte has reportedly held surprise talks over replacing Arsene Wenger at Arsenal next season. 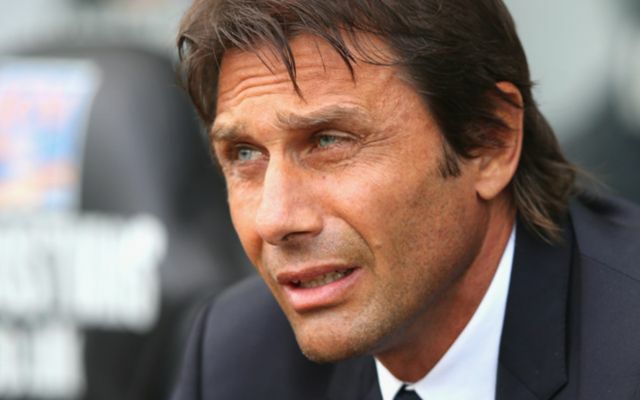 The Italian tactician has been a huge hit since taking over at Stamford Bridge, but is expected to leave the club in the summer. While a return to Italy seems most likely for the moment, he supposedly remains open to staying in London and accepting the challenge of making the Gunners a force again. This is according to the Online Gooner, who claim Conte was also approached over replacing Wenger when his future was in doubt back in 2014. The Frenchman saved his job on that occasion, however, and Conte ended up leaving Juventus to take charge of the Italian national team instead. Still, Conte could now end up at Arsenal after some initial talks in recent weeks, in what would be a major coup for the north London giants. Chelsea, meanwhile, have been linked with former Borussia Dortmund boss Thomas Tuchel as a potential replacement should Conte decide to walk away.